Replacing a lost or damaged AirPod —or the charging case —will cost $69 in the U.S., the company says. A complete AirPod set normally retails for $159. By default the fully wireless headphones come with a one-year warranty, which covers not just audio defects but any battery problems. Outside of this period, standard repairs are $69, while battery service is $49. 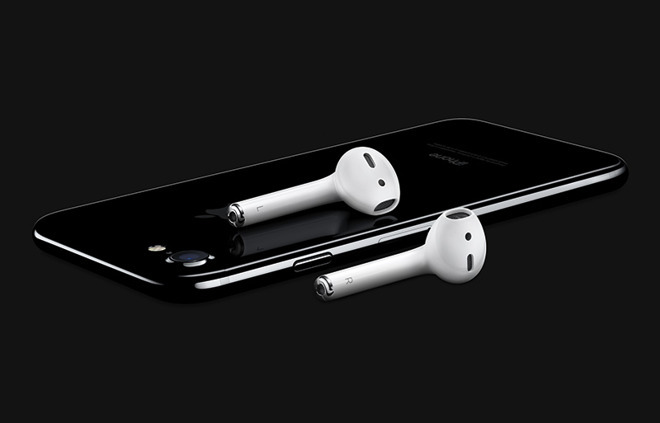 Apple launched AirPod sales on Tuesday after a long delay. Whether due to low production numbers, high demand, or both, stock is already in short supply, resulting in six-week shipping delays —longer even than for a top-of-the-line MacBook Pro. The AirPods feature Apple's W1 wireless chip, which offers extended Bluetooth range, and simpler pairing on Apple devices, including the ability to pair with multiple devices simultaneously. The W1 is also in two of Apple's Beats products, the Solo3 and Powerbeats3, which shipped this fall.